Mardi Himal Base Camp Trek. Spot a trekker? Home to the highest mountains in the world and birthplace of the Buddha, Nepal has extraordinary stories and places to explore. It was our first time in Nepal and while planning I thought we were getting too ambitious for a two-week holiday. Flying to Kathmandu from Singapore, trekking to a mountain base camp, jungle safaris in a National Park and experiencing the two cities of Pokhara and Kathmandu, one surrounded by the mountains and the other a UNESCO World Heritage site, seemed too much to fit in, but hoping for the best we packed our backpacks and landed in Kathmandu, the capital and largest city of Nepal. Narrow streets lined with shops ranging from travel agencies, outdoor mountain gear, maps, clothes, pashmina, jewellery, to café & restaurants with a variety of cuisines to choose from, Thamel is the commercial center of Nepal, a great place for shopping, planning & booking your mountain adventures. In colorful chaos wandering around streets of Thamel, devouring delicious Nepalese food we spent two days finalizing, preparing and booking our trek. Early mornings are great for sightseeing, visit the Buddhist & Hindu temples (Boudhanath, Pashupatinath & Swayambhunath) & watch the locals go by their daily chores & rituals. For evenings find a rooftop restaurant with a view and watch the sun go down over some momos & Himalayan beer or masala chai. We met some colorful characters on the streets eager to sell their merchandise, and it remains a vibrant part of Kathmandu with great food & shopping. We took a short flight from Kathmandu to the picturesque & laid-back city of Pokhara by Phewa Lake at the foothills of Annapurna Himalayas. Nepal’s 2nd largest city, it serves as a base for trekking in the Annapurna region, with views of the entire Annapurna Range, Dhaulagiri and other snow-covered peaks. The short 25-minute flight offers stunning views of the Himalayan peaks above the clouds – make sure you sit on the right side of the plane from Kathmandu to Pokhara to enjoy the best views. The Mountain Museum in Pokhara is a great place to get introduced to the World’s highest Himalayan peaks and learn about the culture and people of Nepal, which is varied across its landscape. Pokhara also has plenty to offer for adventure seekers from paragliding, microlighting and even helicopter flights through narrow valleys giving an exciting birds eye view of the majestic Himalayan peaks. We met our trekking guide Jag in Pokhara and worked out the details and routes of our trek that was to start from Phedi village, around 15 km from Pokhara. The highlight of our trip was the 6 nights and 7 days teahouse trek to the Base Camp of Mardi Himal, at an altitude of 4500 meters (14,763ft) in Annapurna Conservation area. 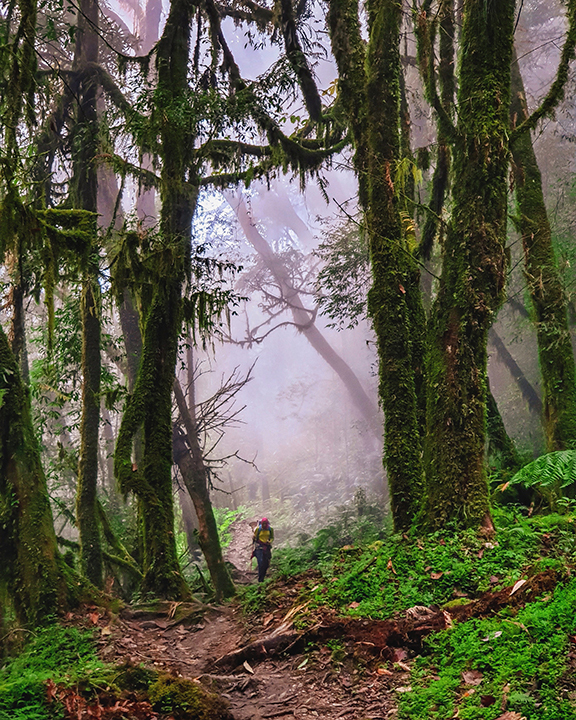 A moderately challenging trek through a cloudy rhododendron forest with the forbidden peak Machapuchare, also called the Fishtail, as a constant companion, we hiked on yak trails climbing around 1000m everyday. The last bit of the trek from high camp to the base camp of Mardi Himal is over a ridge with spectacular up close views of Annapurna South, Hiunchuli, Mardi Himal, Machapuchare, and many other peaks in the Annapurna range. View of Machapuchare over a ridge. 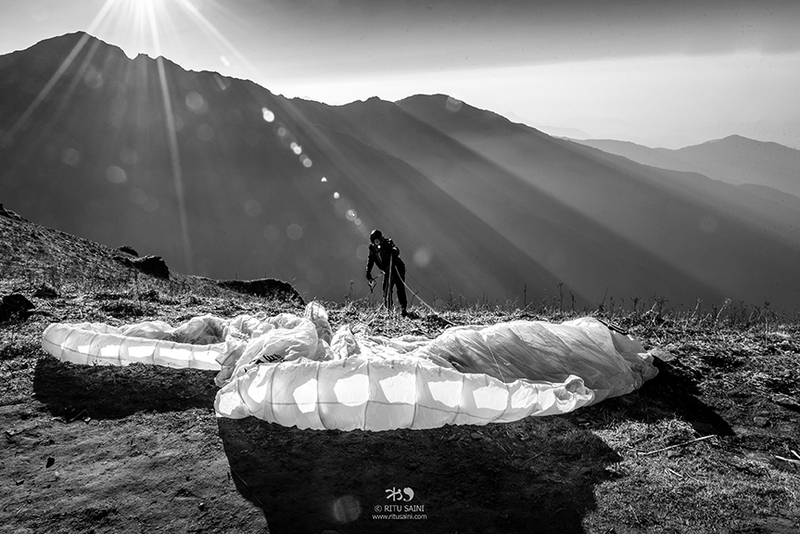 We headed out for base camp at 4AM in the dark under a starlit sky, and reached the first viewpoint to soak in a glorious sunrise slowly lighting up an enchanting mountain landscape below and above us. Adding to the high, we saw a guy open his backpack, unravel his parasail and simply fly off the mountain! Riding the wind, he went paragliding over the valley back to the foothills, which took us two days to trek back! The trails on the trek marked in blue & white make it easier to find the way but I recommend taking an experienced guide along to have a more immersive experience, and what we enjoyed most were the fascinating stories and hidden trails & viewpoints that our guide took us through. We were lucky that our guide was a naturalist and we got to appreciate the region’s flora & fauna much more, especially learning the calls and spotting the many colorful birds on the trek. 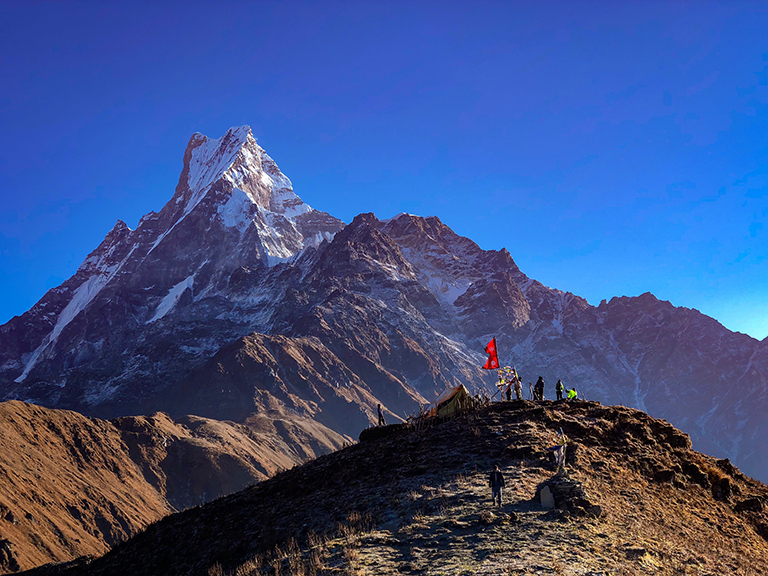 Ascent to base camp takes 3-4 days, while the descent back to the nearest roadway close to Pokhara is less than 2 days, so ideally it’s possible to complete the trek in 4-5 days. 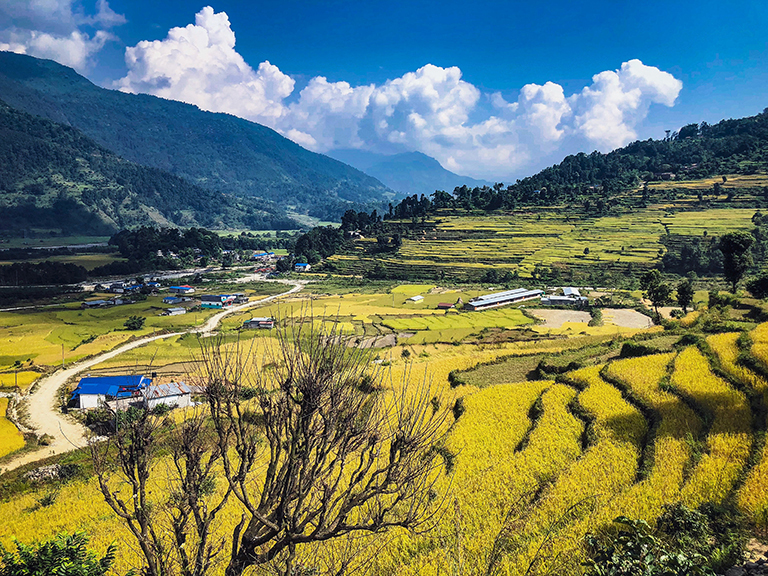 We spent an extra 2 days trekking in the foothills of the mountains, enjoying the panoramic views of the terraced millet fields peppered with quaint villages, below the towering Machapuchare & Annapurna range. 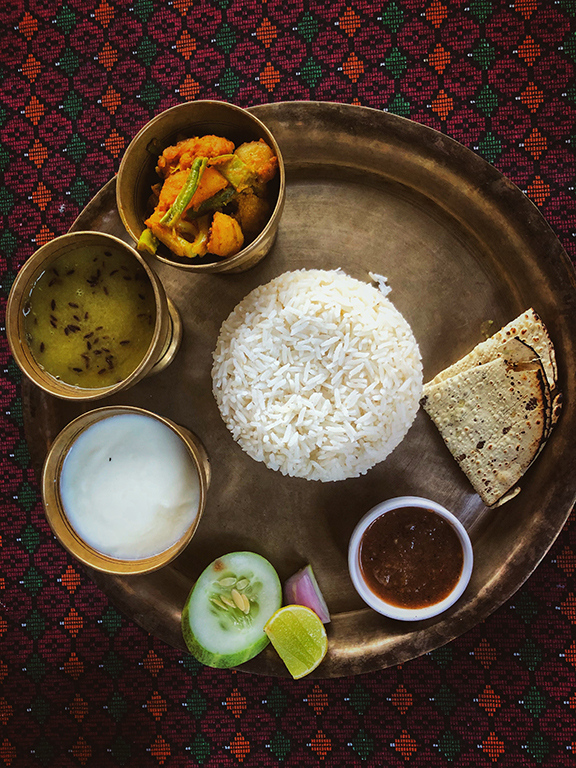 Highly recommend this part of the trek, and stay in the traditional home-stays that offer an up close & often intimate glimpse into the lives of the many diverse Nepalese people who call this their home & be rewarded with organic & fresh Dal Bhat made in a traditional village kitchen over wood fire! After the trek we headed back to Pokhara, avoiding the bustle of Pokhara lakeside, & staying near the World Peace pagoda, at Raniban retreat, which had stunning views of the entire mountain range from a distance – a perfect way to put up our feet & reminisce and recover from our fantastic trek. Making our way from Pokhara to Bharatpur in the Terai region, we started our jungle adventure in Chitwan National Park, and were welcomed by two Great Indian Hornbills as we arrived in our resort. Out of the 850 bird species found in Nepal, more than 500 of them are found in Chitwan! 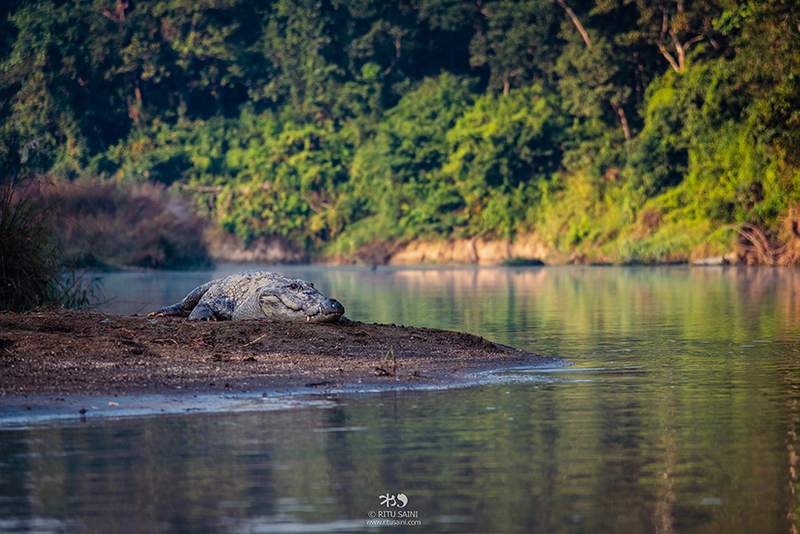 Easily accessible from Kathmandu & Pokhara, Chitwan National Park is the oldest & the most popular, famous for the One-horned Rhino, Royal Bengal Tiger, Sloth Bear, Asian Elephant and Gharial. Magarmach by the river at Chitwan. 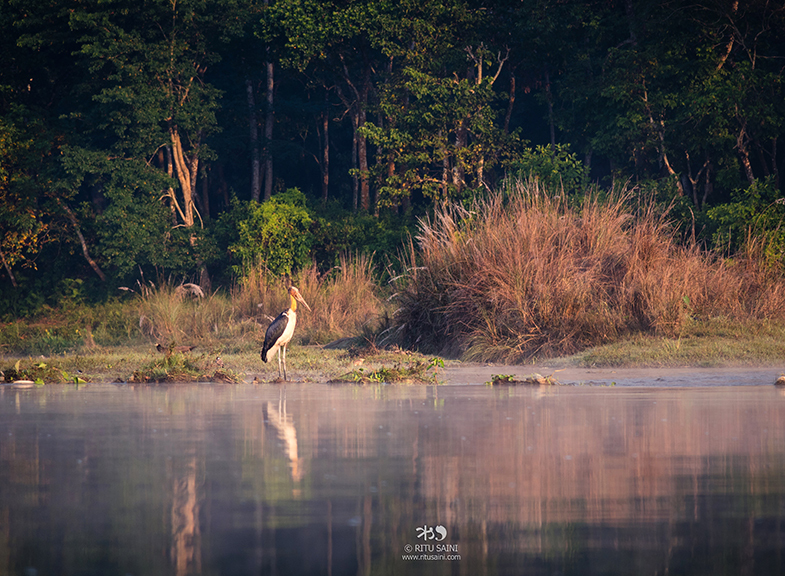 A lesser Adjutant Stork waits for breakfast by the river. In the short 3 days we had there, we managed to spot the one-horned Rhino a few times through the thick elephant grass, other than Magarmach, the Mugger crocodile & Gharial, a fish-eating crocodile endemic to northern part of the Indian subcontinent, Chital, and various types of Kingfishers, Lesser Adjutant Stork, eagles and other birds. 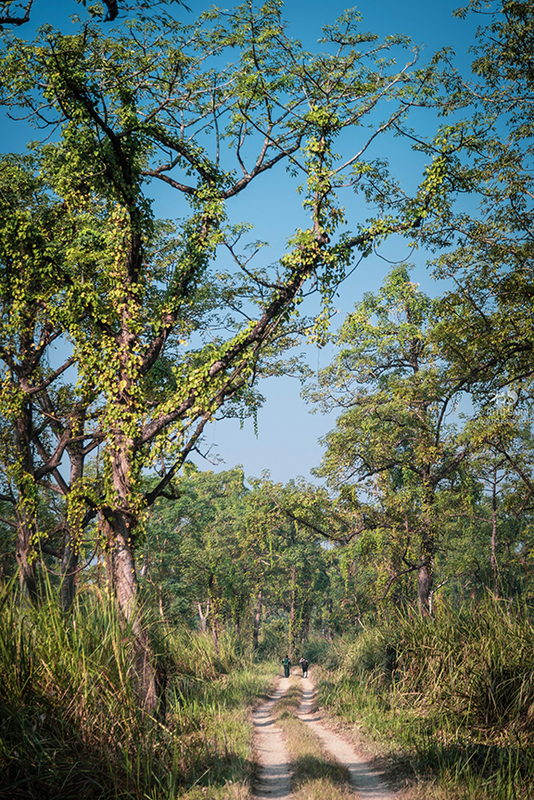 There are high chances of spotting the big 5 including tigers in Chitwan & also, the less touristy Bardia National Park, when the elephant & rhino grass is low from January to March. For the last leg of our journey we stayed in Patan, the 3rd largest city of Nepal. Once an independent kingdom, Patan also called Lalitpur, which means city of Beauty, is 5 km south of Kathmandu on the banks of Bagmati River. A melting pot of Buddhism & Hinduism, Patan listed as a UNESCO World Heritage site is a marvel of Newar architecture. Newaris are the historical inhabitants of Kathmandu valley and their age-old traditions and cultural rituals are still visible in the city. We stayed at a traditional Newari home with beautifully carved wooden windows in traditional motifs within a courtyard lined with other houses and even two temples, one Hindu & the other Buddhist, in a quiet neighborhood surrounded by heritage away from the main city. The best way to see the city is on foot. Take a walk around the narrow streets of Patan or see a glimpse of Kumari, the living goddess from the window of her home in Patan, or just sit around Patan Durbar Square and enjoy people watching or pigeons flying around the temples. A joyous morning ritual at the square is enjoying the sight of literally hundreds of pigeons, who are very comfortable with people, and will happily sit on your palms, in pairs often, and pick off every grain you have on offer! One of the several stark reminders of the devastating 2015 earthquake is the significant restoration work being undertaken to repair the damage to the temples at the square. 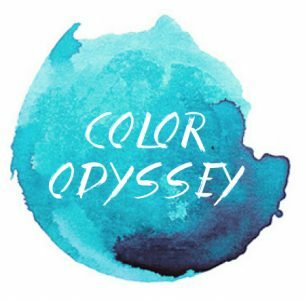 We were lucky that a photography festival by Photoktm was being held at that time, and we enjoyed the many exhibits placed across the city while walking around the popular Kathmandu streets. No experience in Nepal can be complete without the Nepalese people, whose genuine sense of calm, sincerity, warm hospitality, tenacity and strength leaves as much of a lasting impression as the natural wonders of Nepal. 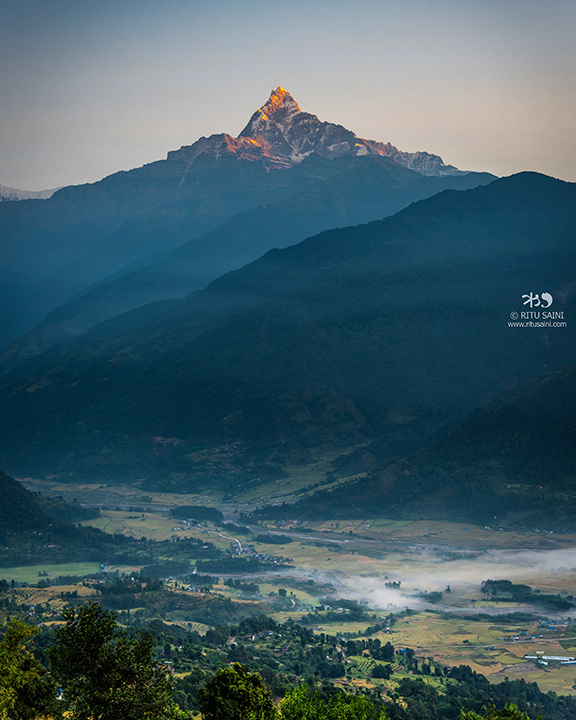 Nepal Tourism tagline that says, “Naturally Nepal – Once is not enough” holds absolutely true! 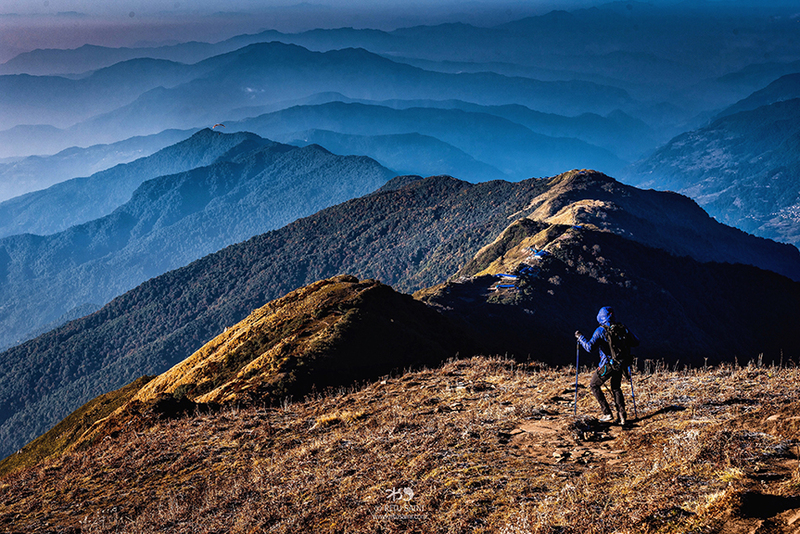 From trekking up through a rhododendron forest, to ridge walking above 4000m with jaw-dropping views of the Annapurna Himalayas up close, to enjoying gorgeous sunrise views of the entire mountain range from a village on the foothills, to chilling in a resort on a hill overlooking Phewa Lake & Pokhara city, chasing the one horned Rhino on a jungle safari at Chitwan National Park, experiencing the living heritage city of Patan in a traditional Newari home, to devouring delicious momos, sekwa, Dal Bhat and other traditional food in Kathmandu, it was the most eventful, thrilling & enjoyable two weeks I’ve spent in any country, and I am definitely coming back for more! How about you, have you been to Nepal yet? Previous Post A stellar road trip and a science lesson, high up in the Himalayas! 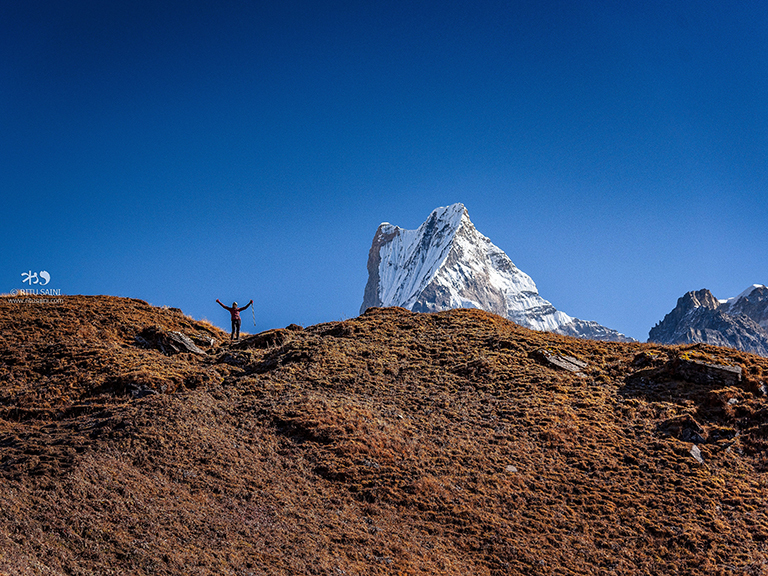 Nepal is one of the countries that left a long-lasting impression on me. I went there in December 2015 — just a few months after the devastating earthquakes — and witnessed and experienced the resilience, kindness and warm hospitality of the Nepalese people despite the hardship they had to endure. Kathmandu Valley is one of the most picturesque places I’ve been to, thanks to those exquisite Newari temples and palaces, and it certainly has great food scene as well — Bhaktapur’s juju dhau is indeed the king of yogurt! Last week I was in Hong Kong and on one of the days I was there my friend and I had lunch at a Nepalese restaurant. I brought back good memories! Thanks, Bama! Nepal is my heart now 🙂 I am excited to make more travel plans in Nepal and see as much of the country as I can! It’s nice that what is cooked at homes in Nepal is also served at restaurants. I loved the grilled tomato chutney that comes with momos which they call “achaar” 😉 And I have to try that yogurt next time!